Almost 90% of an iPhone’s usage can be easily managed with one hand. You could be picking your phone, checking your mail, browsing your Facebook/Twitter account or simply checking the weather. One hand is enough so why not for typing? Our love for big screens has definitely left us handicapped in this area. But worry not, because Apple has realized how much we miss the ease of typing while carrying coffee with the other. Yes guys, with iOS 11 you can now enable and use the one-handed keyboard. You have the option to choose between typing with your left hand or your right. Moreover, you can even choose to switch to the classic center if you want to. 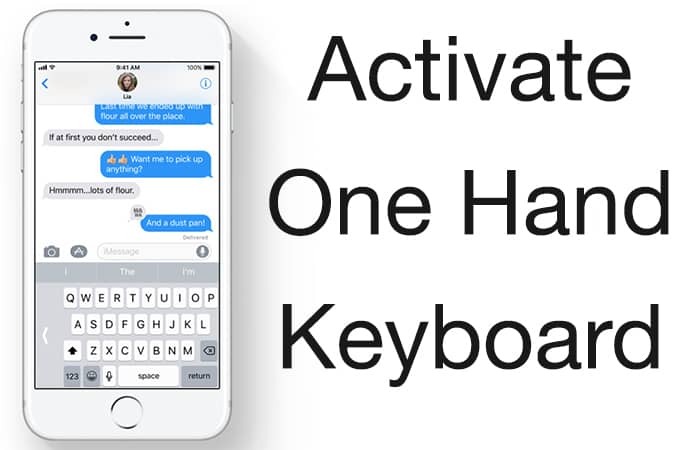 Let me show you how to enable the one-handed keyboard mode on iPhone running iOS 11. Open any app that requires typing. 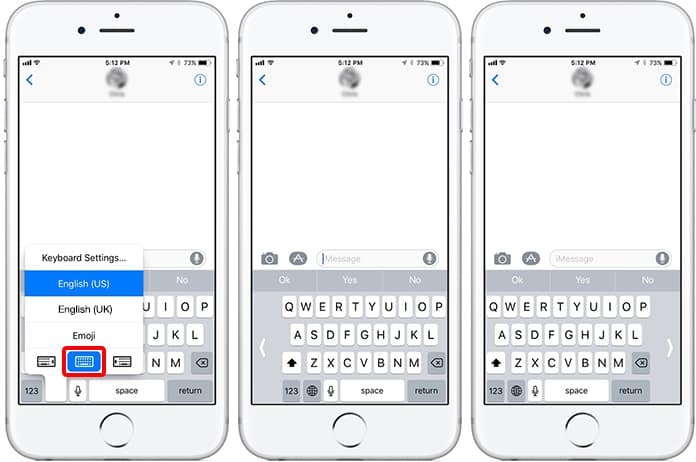 The QuickType keyboard will automatically appear. Tap and hold the International Keyboard button on your iPhone. Under the language options, you will see a set of new icons: Right-handed, Center and Left-handed typing. For example, if you choose the right-handed keyboard, the keyboard will get smaller and shift to the right side of the screen. This makes it easier to type with one hand. If you want to go back to the normal keyboard, the arrow on the opposite side of the keyboard will shift it back. This feature is extremely useful for those times when you are unable to use both hands. Even those times when you are so tired that you want minimum movement. One-handed Keyboard mode is also helpful for people who have smaller hands but still like to use the ultra big iPhone Plus. Fortunately, we now have this valuable feature. iOS 11 will be seeded by the end of this year. We’re excited about the several new features it’s expected to bring. Are you?